Halloween is meant to be scary, right? Year after year we dust off the old silly 1950s and 1960s novelty records. While they are fun, they not at all frightening. Oddio Overplay put the challenge to musical artists the world over to create Halloween music that is "frightening, damaging and disturbing." 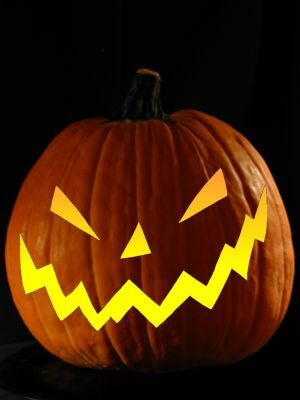 No "Monster Mash," instead creepy soundtracks to a fiendish Halloween. They succeeded with CALLING ALL FIENDS! Some of these pieces will creep you right out of your skin. 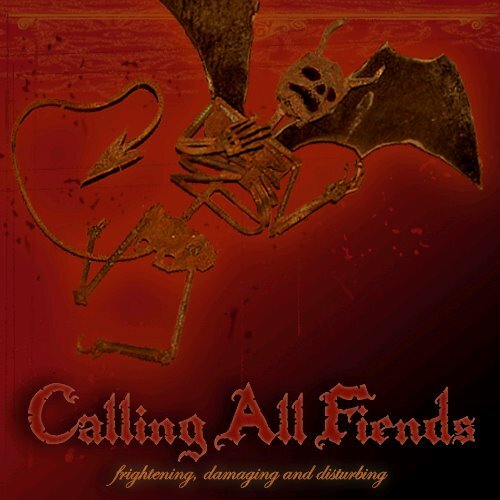 CALLING ALL FIENDS features 8m2stereo, [Not] Daniel Johnston, Brian and Harlan, Bureaucratica, Cauhaus, Click Click Click, Grant, Jeffrey Letterly, Lee Rosevere, Lenkei, Limonadiac, Mark Harvey, Mr. Fab and His Bag of Heads, Nigel Simmons, Pharmacom, Rain Station, Roymond, Shirley and Spinoza, Splogman, Stealing Orchestra, Sublinear, The DVDs, The Threshold People, The Waiters, Ton Rückert, Urban Inbreed, Weirdomusic and X-Tokyo-River-God.